Want to teach your kids about birds? 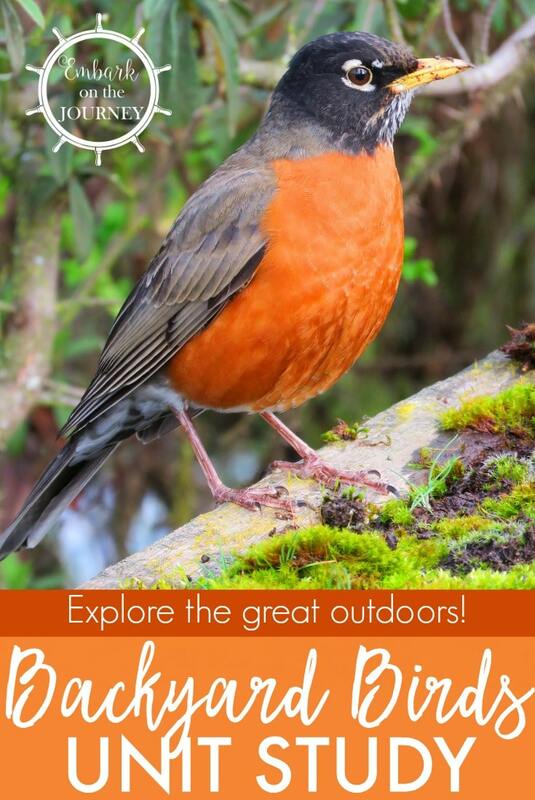 Snag this Free Backyard Birds Unit Study at Embark on the Journey. There are 21 printables including: recording pages, 3-part cards, a book list, notebooking pages, and more!